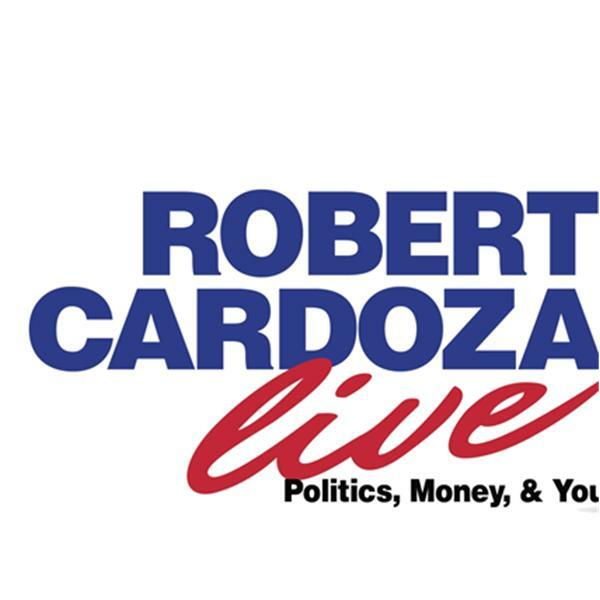 Today on Robert Cardoza Live my expert Ray Mehler is talking about his series the American Grid. I will be talking about a new lord's prayer and Single Member LLC's in addition to a multitude of other usefull subjects. I will also present the News, The IRS Loses, Inside The IRS, The Harvard Business Tip of the Day, The Daily Lifestyle Tip, Interesting but Useless Facts and I will close the show answering your emails.